Welcome to Hinode Academy, home to the brightest minds and cutest girls in Shinku City and all of Japan, as well as a terrible "curse". Every three years, students are found dead, and their cases are quietly closed after little investigation, conclusion or justice. You play as Hideki, an academic prodigy and the latest unsuspecting transfer student to the renowned Academy. As you discover more about the city, you’re drawn deeper into a web of conspiracy that threatens your very life, as well as those around you in pursuit of the truth. Hello, everyone. 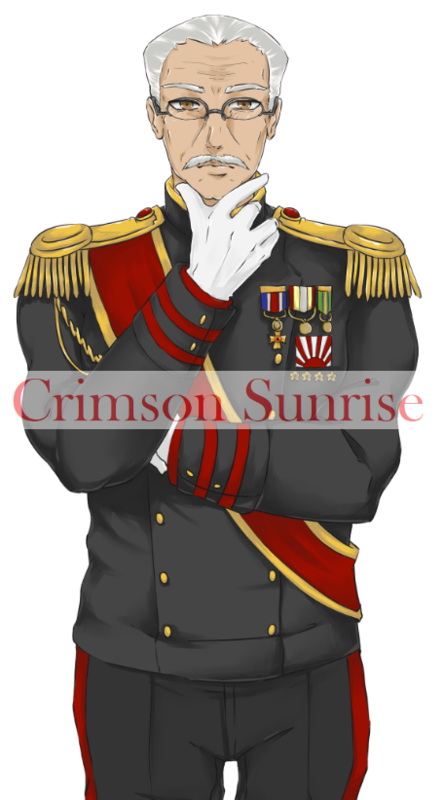 Welcome back to Crimson Sunrise, for our third update! We have a pretty substantial amount of stuff to share with you, including new characters, art, screenshots, backgrounds and music samples! If you haven’t seen our previous updates, we encourage you to check those out at the links below! But for now, let’s get right into the goods! 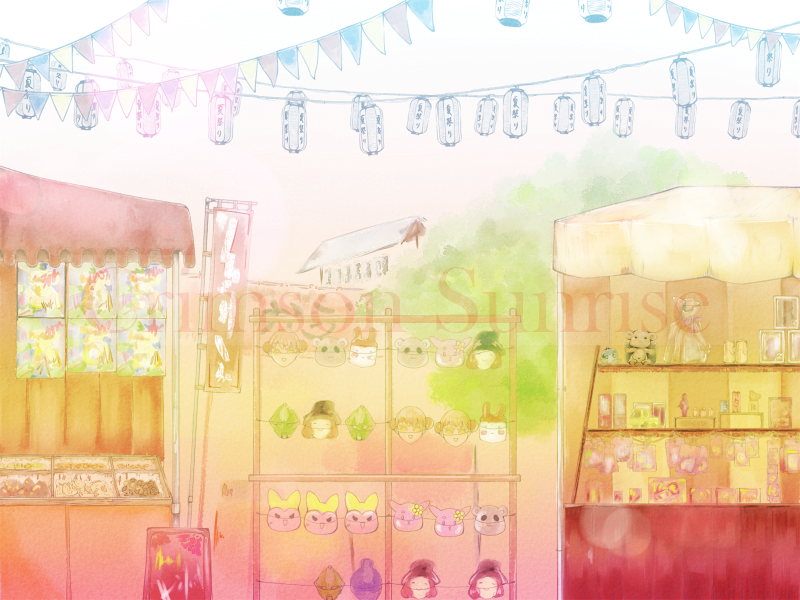 If this is your first visit, then welcome to the development of Crimson Sunrise! If you’ve been following us since the first update, then welcome back and thank you for your continued support! We've been extremely busy with development these past few months. 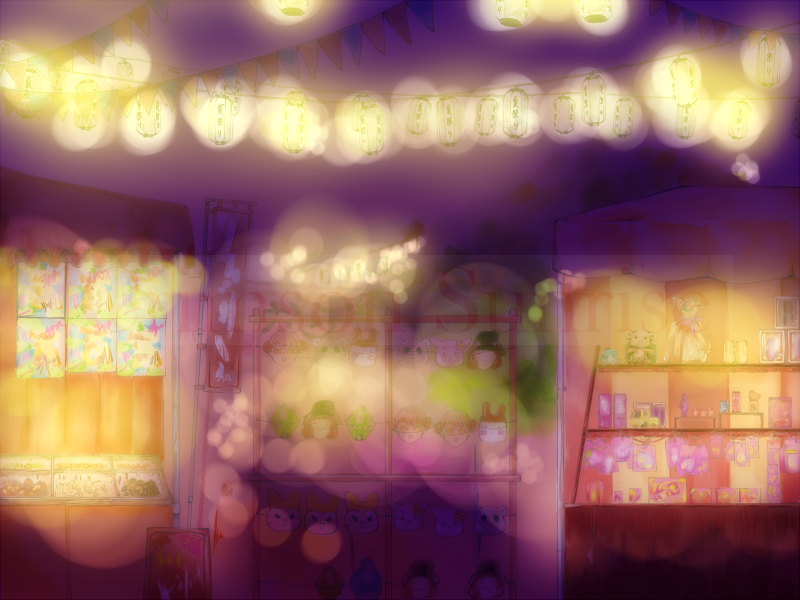 Even though this update was delayed for a time, we are excited to announce that we have completed the first in-game week of our visual novel. The Alpha clocks in at just over 26,000 words in length, which means a few solid hours of story for the average reader. The first in-game week has been made into an Alpha build, with plans for eventual release as a public demo, once we've done all we can to ensure the quality of our work. 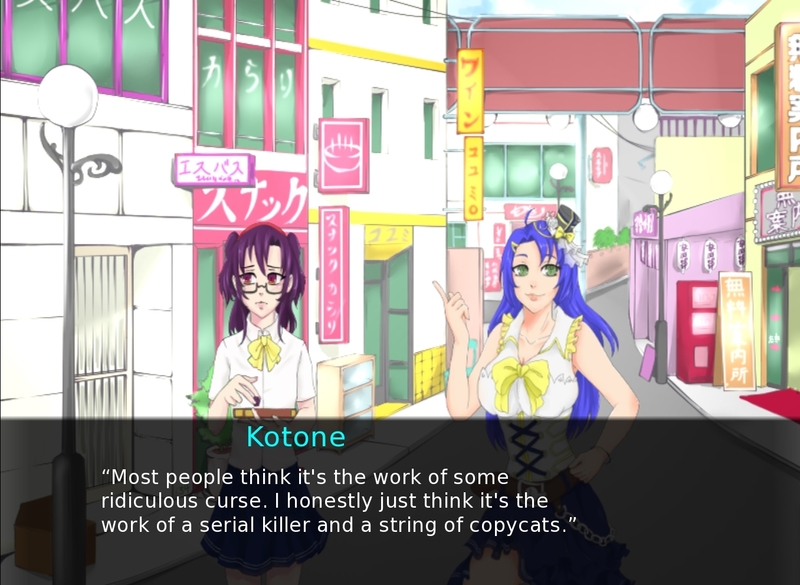 We’re very passionate about creating the best visual novel experience we can for you, so get pumped for future updates! We hope you’re looking forward to our series-in-the-making! Like last time, we have some new characters to introduce you to. We are very excited about finally getting to show them off! Cheri is a student of political science and one of the youngest students attending Hinode Academy. She’s the first to form a bond with the protagonist Hideki, as both kindred spirits and academic rivals. 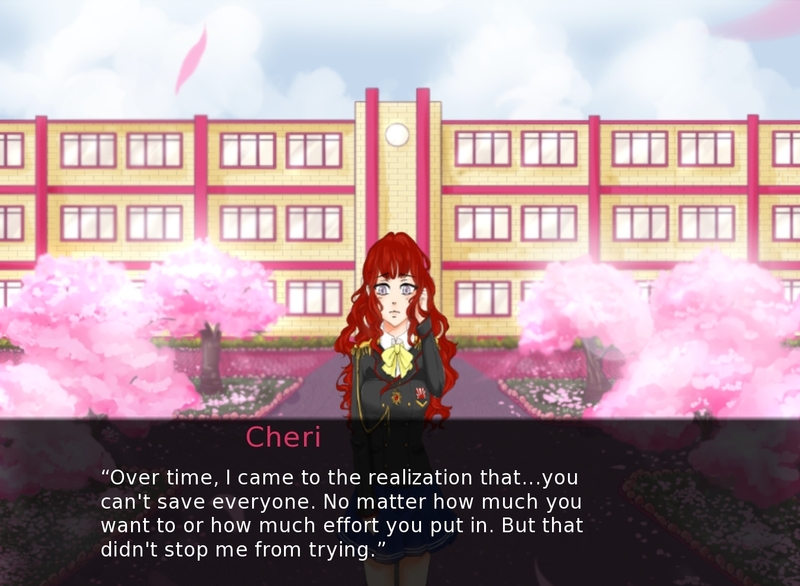 In contrast to his more pessimistic views on life, Cheri holds a hopeful but naive outlook on the world and its future. Cheri is a selfless and sweet girl who does all she can for anyone in need. Although she has a jealous streak at times, she’s usually precocious and charismatic enough to get what she wants. "What's up, bro? You hanging out with the girls today? 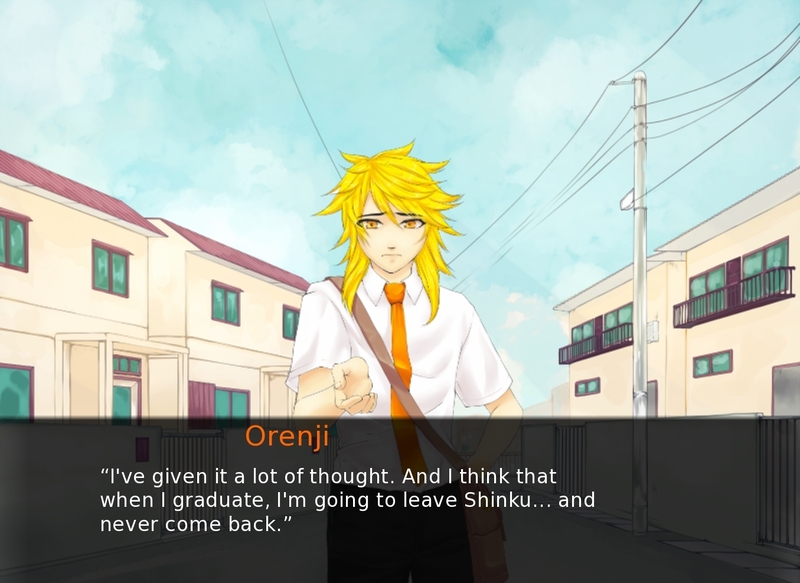 Wanna bring your boy Orenji along?" 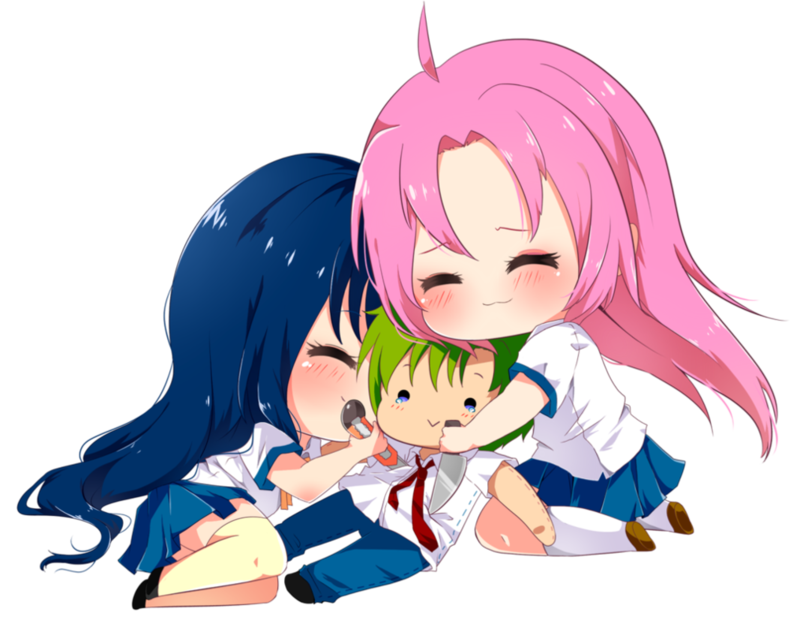 Orenji is the 'best friend' and 'wingman' of Hideki, or so he says. He’s a friendly, easygoing and reliable guy, despite his knack for showing up during the most unexpected and inconvenient of times. Although he maintains an outwardly glowing demeanor, Orenji spends most of his time either taking care of his unstable mother or finding an excuse to hang out with someone else. Due to his loneliness and his fear of the 'Shinku Curse', he very rarely spends time alone. 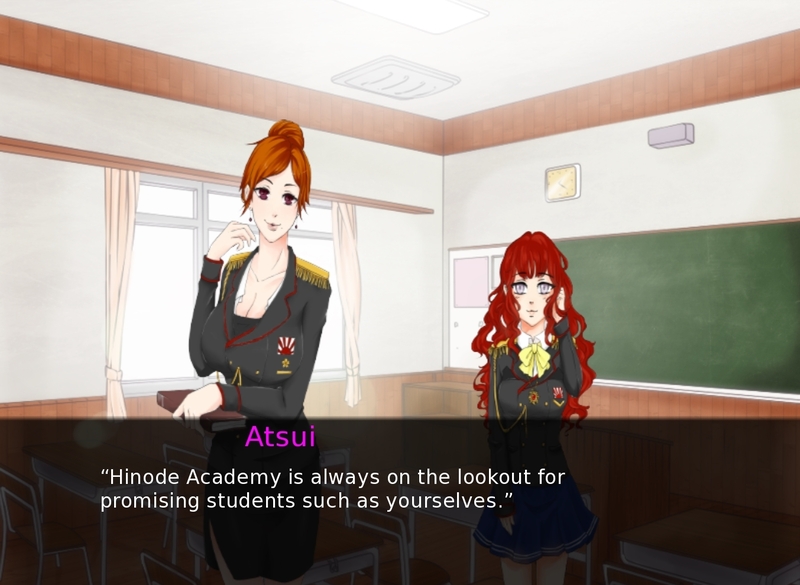 Ms. Atsui is the bright bombshell teacher of Hinode Academy, with beauty and brains in equal measure. Just out of high school, she lost her fiance, mere months from their wedding day. She was devastated by the loss, the shock of it leaving her a shell of her former self. She returned to college, where she completely dedicated herself to teaching, believing that she would never find love again. Her loss has driven her to promote healthy romantic relationships and to care for her students both academically and maternally. "If you ever feel lost, or unsure of yourself... You can count on me to set you on the right path." 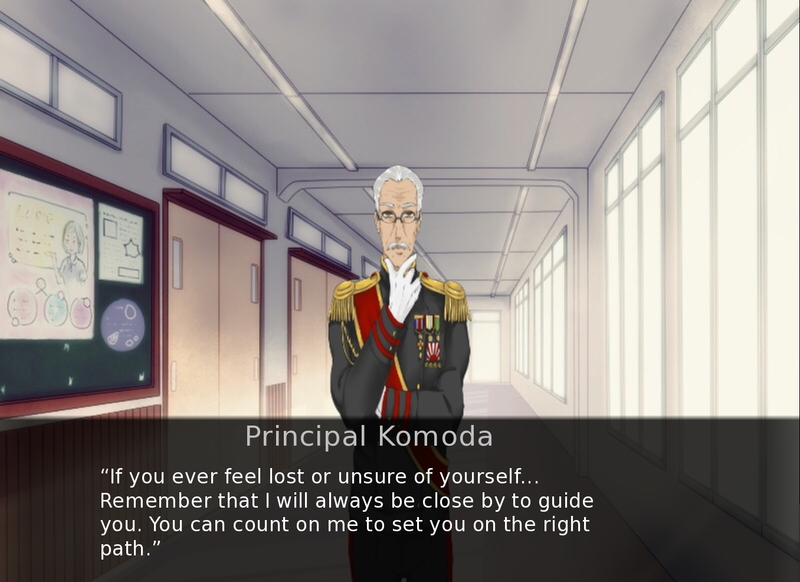 Komoda is the principal of the esteemed ex-military Hinode Academy. Having a long and proud family history of military service, Komoda himself once trained as a student of warfare in his youth. In the wake of the Second World War, Komoda inherited the position of principal from his father. With this new position, he endeavored to transform Hinode into the career-focused academy it is today. Although he appears very imposing and intimidating, Komoda has a heart of gold. His love for his country is only matched by the love he has for his students. There are few lengths he won’t go to if it means securing a future for the fellow countrymen he holds so dear. You can see some screenshots below of various scenes from the first in-game week! Please keep in mind that these screenshots are not a representation of how the final game will look, as we plan to make many technical and artistic improvements. This means that the UI, backgrounds, sprites, and dialogue may also be changed in the future for the sake of visual quality. This festival, held once a year, is where the Oracle of Shinku asks for the blessings of the gods for the city and its inhabitants. 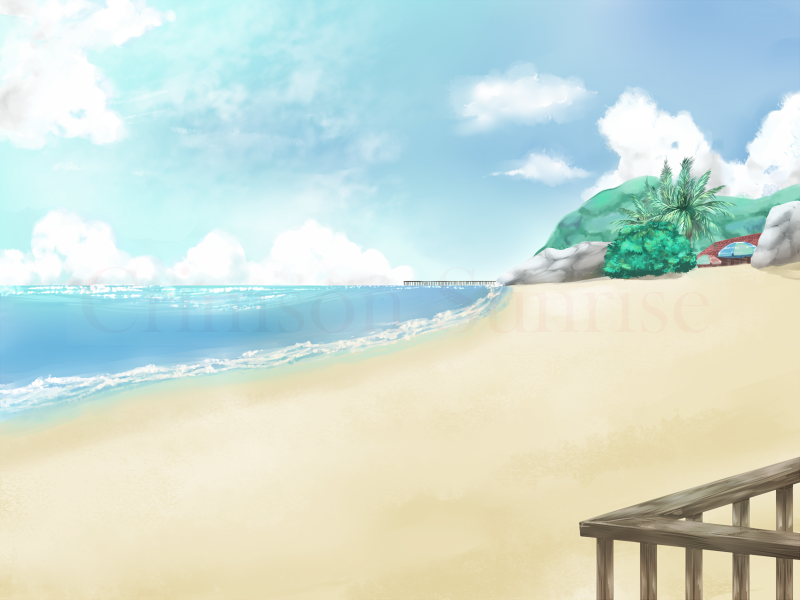 Shinku City is located on the coast, and its beaches are a great place to relax and de-stress. 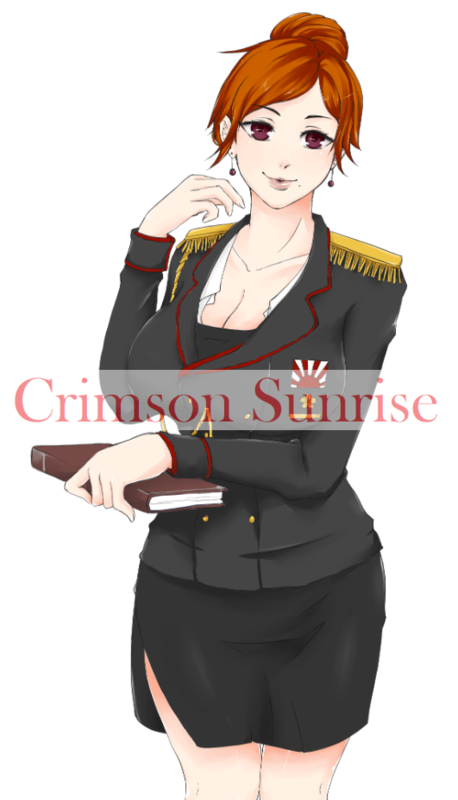 We also have a couple of samples from the Crimson Sunrise OST for your listening pleasure, which we’ve been steadily filling out with more character themes and atmospheric tracks. 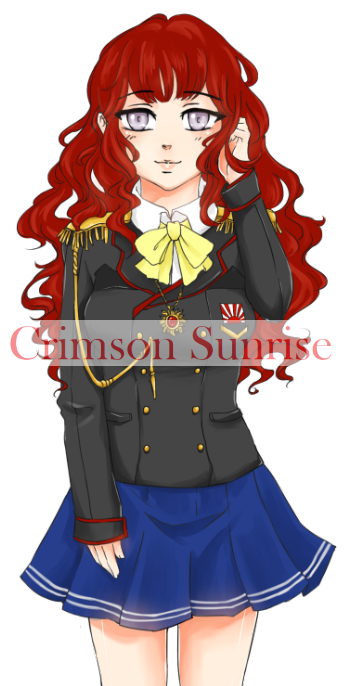 Thank you for following the development of Crimson Sunrise! 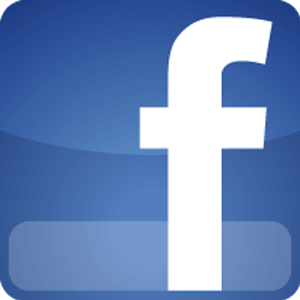 Please be sure to follow our Twitter and Facebook pages, and 'watch' us here on IndieDB as well for any new updates! Stay tuned! 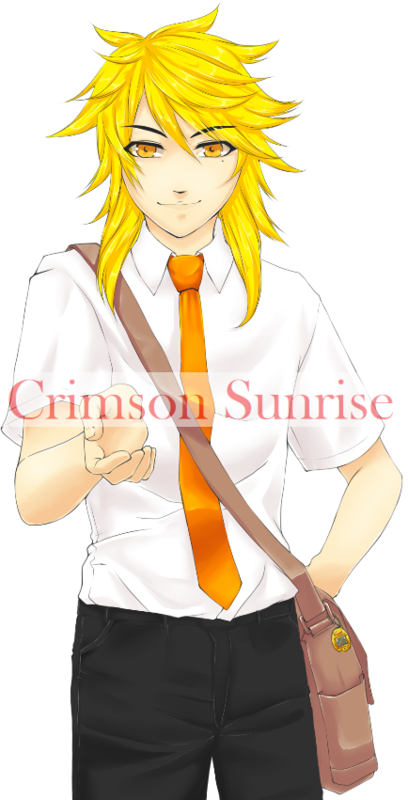 Our second update on Crimson Sunrise, a mystery-horror visual novel and dating sim by Esoteric Legacy! Many new characters revealed! 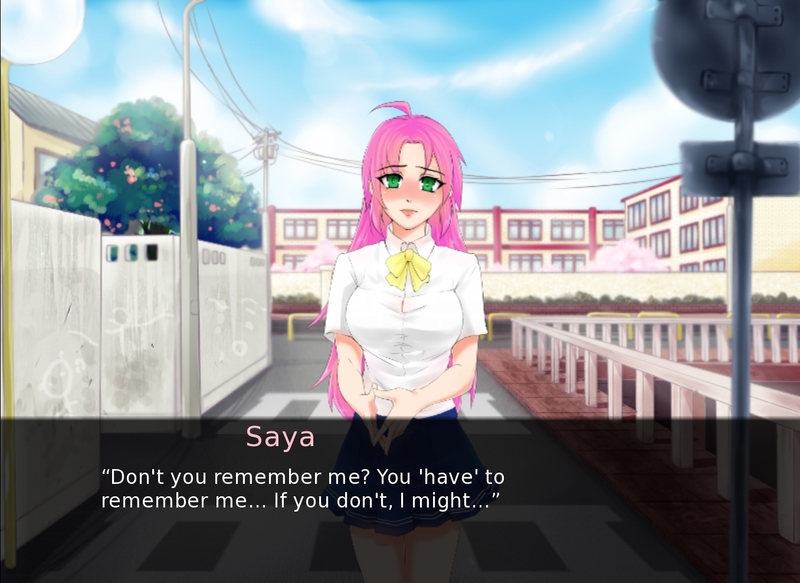 Our first update on Crimson Sunrise, a mystery-horror visual novel and dating sim by Esoteric Legacy! Lots of info on the story, characters, and more!